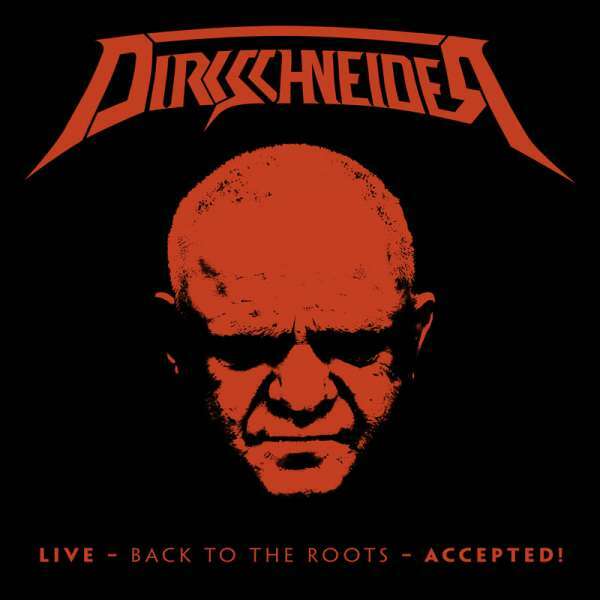 Product information "Dirkschneider - Live - Back To The Roots - Accepted! - BD/2-CD Digipak"
The long-awaited live DVD from DIRKSCHNEIDER's "Back To The Roots - Tour" will be released on August 4th as DVD/2-CD, BluRay/2-CD and Gtf. 3-Vinyl in 2 different colours via AFM Records. The singer with the charismatic voice had his musical breakthrough with ACCEPT in the early 80s. "It’s still so much fun to sing these songs live, they are a part of my biography, but nevertheless it’s about time to turn that page. There was so much talking and speculations about me and ACCEPT, so this is kind of a musical statement from my end – which seems to be very interesting for the fans who came to these shows“. After the triumph all over the world in 2016, including tours in Israel and Japan, summer festivals and live shows in the US, Russia and Europe, DIRKSCHNEIDER continues touring in 2017. Furthermore the band will hit the stages again with a brand new set list in October ‘17 to please fans in Europe and US – it’s time for “Back To The Roots – Part II”. "LIVE - Back To The Roots – Accepted!" has been recorded in December 2016 in Brno, Czech Republic. Related links to "Dirkschneider - Live - Back To The Roots - Accepted! - BD/2-CD Digipak"
Customer evaluation for "Dirkschneider - Live - Back To The Roots - Accepted! - BD/2-CD Digipak"